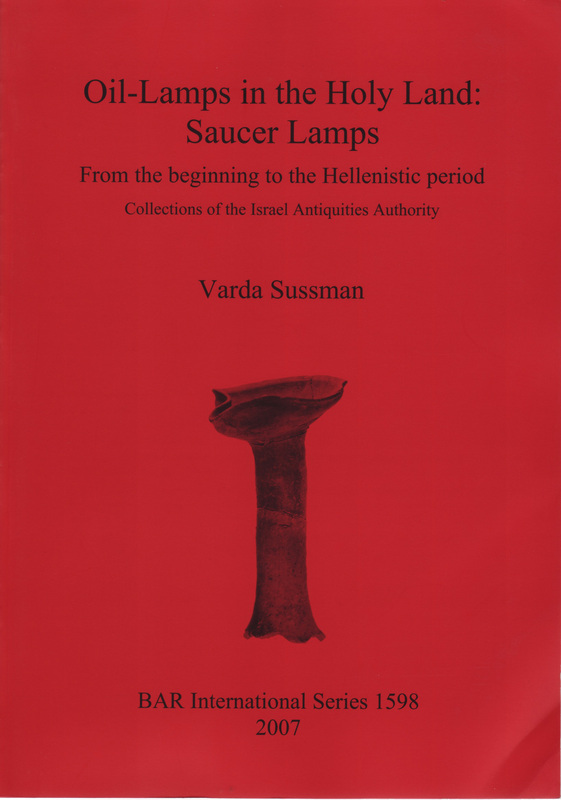 Oil-Lamps in the Holy Land : Saucer Lamps. From the Beginning to the Hellenistic Period. Collections of the Israel Antiquities Authority. Pages : 494 , numerous ill.